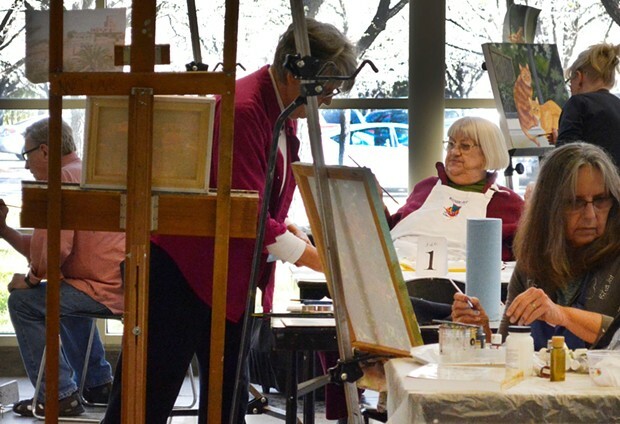 This non-credit course provides older adults with the opportunity to expand their knowledge of the visual arts through the study of various artistic techniques, tools and materials. In addition to hands-on projects, students will also explore the role of art in current and past cultures. Please register in advance for these popular classes. Course Code Number: 74424. No class 2/18, 4/15.